14th EUFF aims to take Malaysian movie-goers on a journey to Europe and beyond. European Union Film Festival (EUFF) is back again for the 14th year in Malaysia and the Oscar-winning Austrian film Amour (2012) is one of the 23 selected award-winning movies and documentaries from 20 European countries that will be showcased at participating Golden Screen Cinemas (GSC) outlets in Kuala Lumpur (Mid Valley, 1 Utama and Pavilion KL from November 7 – 17), Georgetown (Gurney Plaza from November 21 – 27) and Kota Kinabalu (Suria Sabah from December 5 – 11). 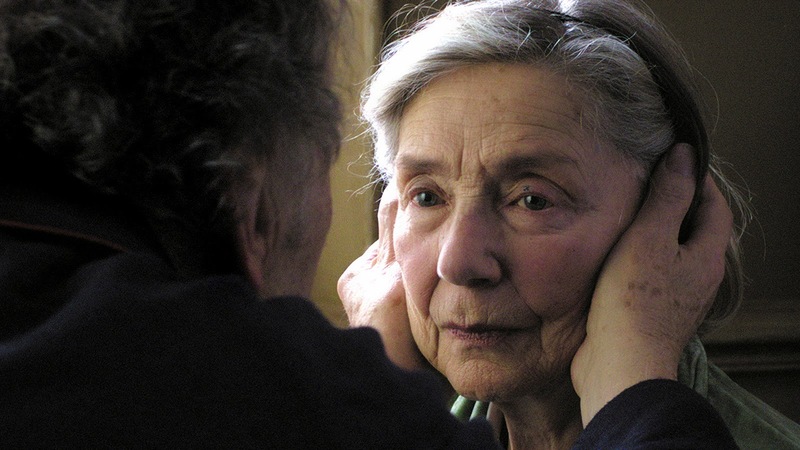 Amour is definitely, without a doubt, a-must watch. Greece’s A Touch of Spice was previewed to the media after the press conference at GSC Megamall Mid Valley last week but I thought that’s only so-so, a bit cheesy, although it was quite educational to me. I’m very interested to catch Germany’s Oh Boy!, which dominated the 2013 German Film Awards. There’s a cartoon as well, from France, entitled The Day of the Crows that features hand-drawn animation similar to Studio Ghibli. Then there’s Easy Money that’s apparently Martin Scorcese’s according to the press release but after doing a bit of Googling, I believe he only brought the film to the UK/US and wasn’t involved in the production of the film at all. During the press conference, H.E. Luc Vandebon, Ambassador & Head of the Delegation of European Union to Malaysia, said that all these films have gone through the local film censorship board. But instead of chopping up the films, the “prohibited” scenes will be manually blocked by the hands of the main organisers (participating European countries) during the screenings. I strongly believe we’d be able to enjoy and “feel” the awesomeness of Europe much more if these scenes aren’t censored at all, agree? Anyway, several activities are also being organised this year on the sidelines of the EU Film Festival. The Hellenic Society of Malaysia will be conducting a cooking demonstration and Greek food sampling on 9 November, 6.00pm – 7.00pm at GSC Pavilion KL in conjunction with the first public screening of A Touch of Spice. EUFF viewers will also have a chance to win two Air France flight tickets to Paris and other prizes by participating in the Passport to Europe competition. To enter, viewers will have to collect as many destination stamps at the EUFF (ie movie ticket stubs) and affix them to the official contest form available on EUFF.com.my. 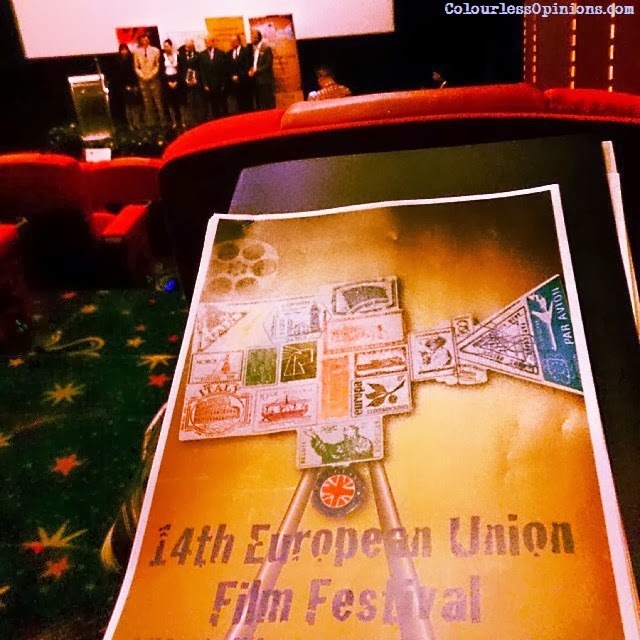 The 14th European Union Film Festival is organised by the Delegation of the European Union to Malaysia, in collaboration with the embassies and cultural institutions of 18 European Union Member States, Norway and Switzerland. Screenings of the movies will officially begin tomorrow for Klang Valley. Tickets for the EUFF will be priced at RM6, except for movies Kryptonite! (Italy), London The Modern Babylon (UK) and Sleep Tight (Spain), which will be screened for free (wow, let’s go, fellow cheapskate Malaysians!). For screening schedule more info, visit EUFF.com.my.